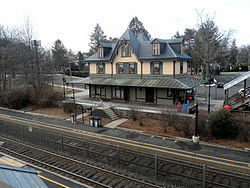 Each of the many New Jersey communities served by Total Home Cleaning is unique and special in its own way, and the Borough of Fanwood, New Jersey, continues to make its mark as a small town with a big heart. 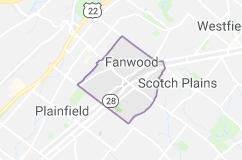 Whether it is hosting an annual music festival to raise money to solve the mysteries of autism or annually honoring outstanding volunteers, including police, firefighters and ambulance volunteers, Fanwood is the kind of place where we love to live and do business. Total Home Cleaning is locally owned and among the 31 percent of privately owned businesses owned by women as of 2015, according to the National Association of Women Business Owners. 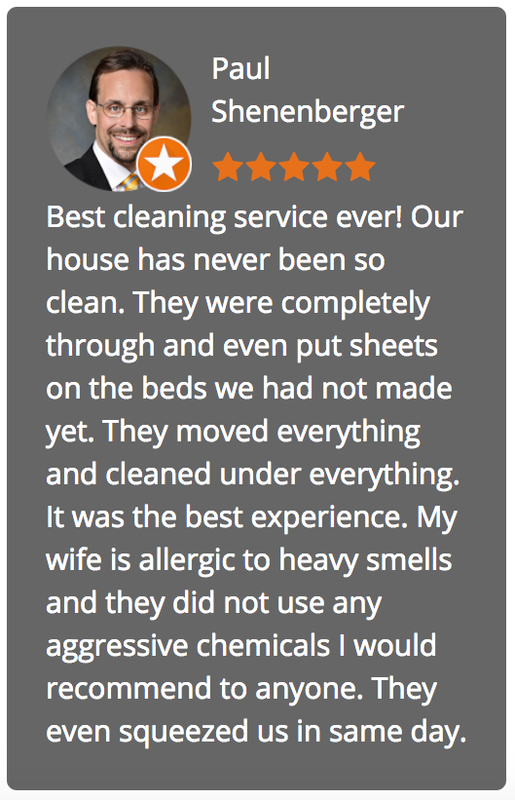 Ines Cohron, owner of Total Home Cleaning, offers professional house cleaning services to Fanwood, NJ, but she’s more than a business owner. She’s a neighbor and fellow taxpayer with many of the same concerns as her clients. Total Home Cleaning is a detailed cleaning system that puts the needs and priorities of its clients first. After a free consultation, we work closely with our clients on how to proceed, and we put it in writing. Your home is your most personal space and deserves careful attention and respect. 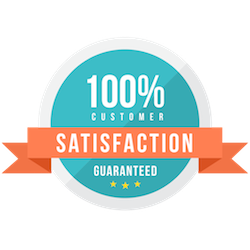 We are dedicated to delivering a best-in-class level of personal service and professionalism to each of our valued clients.